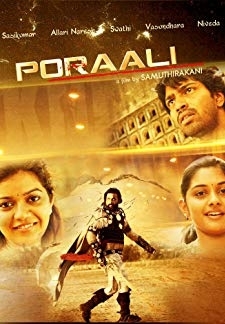 © 2018 Scratchu.com Poraali | Sandra Amy, Allari Naresh, Swathi Reddy, M. Sasikumar, Niveda Thomas - Poraali (2011) | Tamil Movie | 6.3/10 | Synopsis : The story begins on a rainy night, when Ilangkumaran (Sasikumar) and Nallavan (Allari Naresh) escapes from a place and enters Chennai with some suspense hidden behind their past. 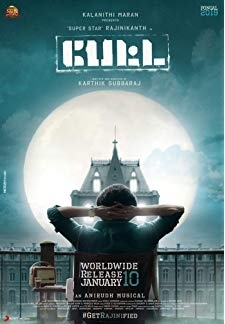 They ... ... Watch Online!! !